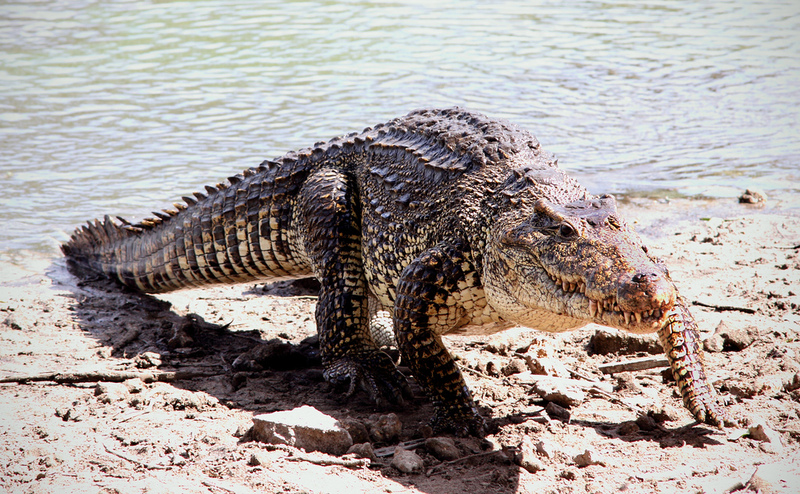 DON’T worry, nobody got hurt, nobody got bitten by a crocodile, and inspectors from Lambeth Council and Defra found the London Aquarium in the old County Hall buildings on the Southbank is very well run which has had great investment. Go there and see. Nobody gets bitten. 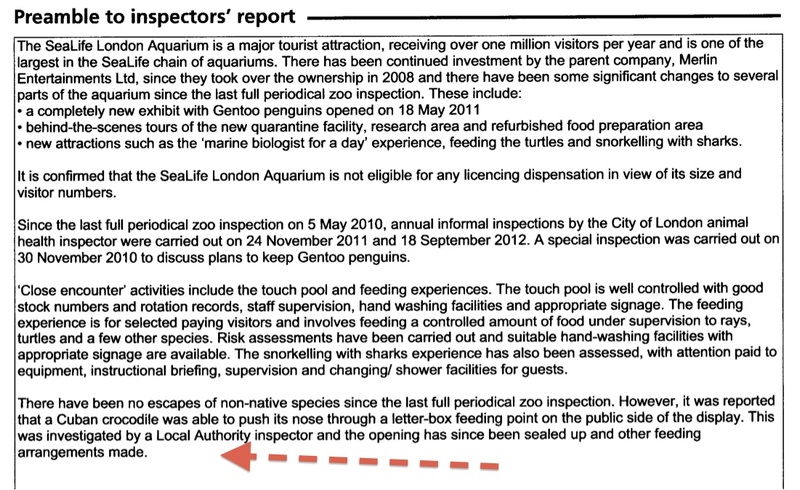 By making freedom of information requests to local councils, however, we are entitled to see what inspectors learn on their visits to all zoos and aquariums as they apply for their licences. Earlier this month, through Camden New Journal FoI requests, we learned one person a month is bitten by squirrel monkeys at London Zoo.